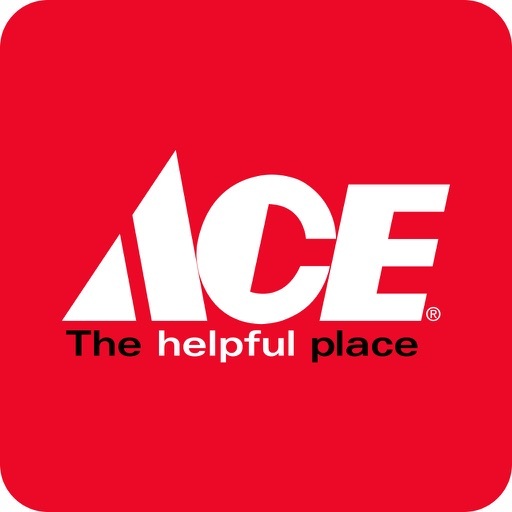 Save through the hassle of getting around the store by knowing what you want firsthand! 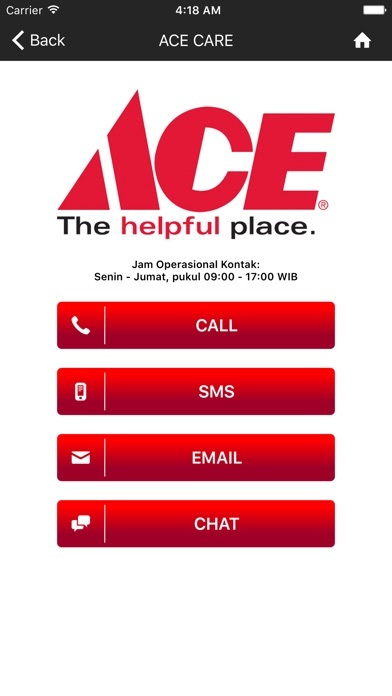 ACE Hardware mobile app will give you a head-start about what's going on the store, product info, store locator, best deals, and especially, redeeming your membership points, and more. 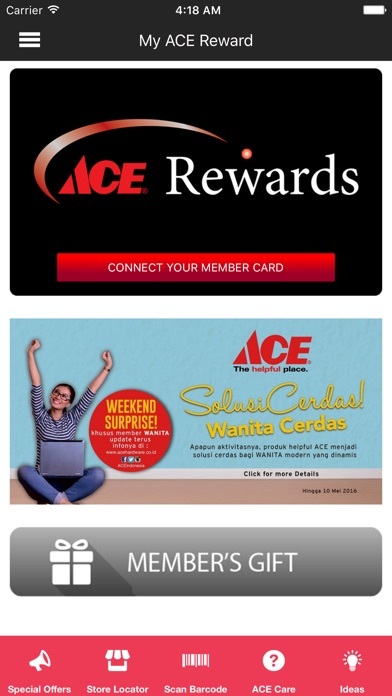 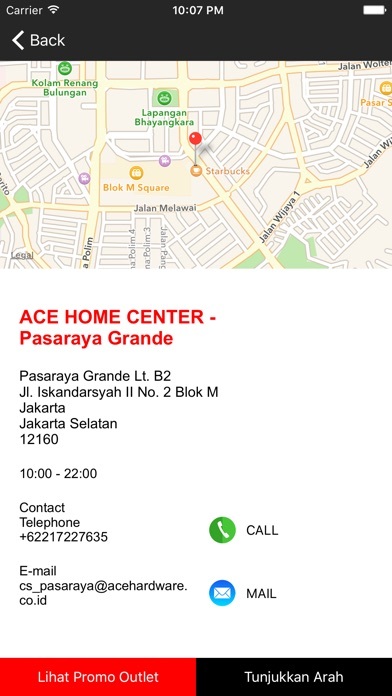 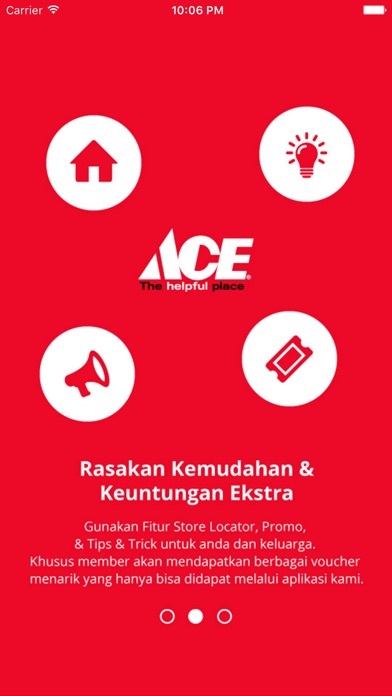 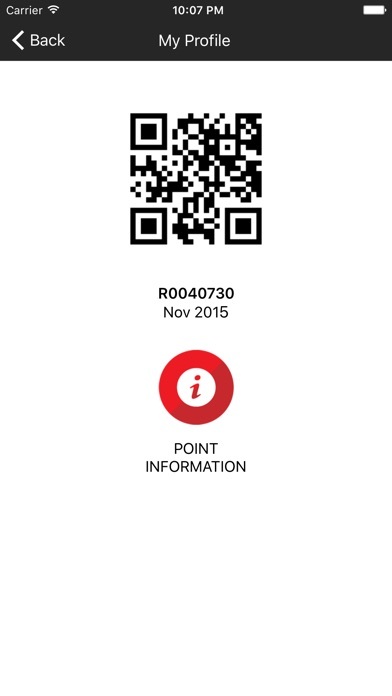 Download the official version of ACE Hardware now for better experience!